Setting up your intentions for the results you desire, the earlier the better can help make your separation more manageable. When you look back 5 years from now, what will your divorce look like? Will you be proud of what you have accomplished? Will you like the person you were during the process? First, what exactly is an intention? It is the goal, dream or desired outcome that you would like to create. When I went through my separation I set several intentions. I vowed that I would do everything in my power to raise healthy, well-adjusted kids despite the ending of my marriage. I wanted to be fair to my ex and keep the financial cost of the divorce to a minimum (send our kids to school instead of sending the lawyer’s kids to school – an old expression, but so often forgotten in divorce). I put dating on hold for at least a year to allow myself time to settle into being single and start healing my heart. I intended, eventually, to create a healthy love relationship. How do you ‘Set an Intention’? 1. Clarify and define what it is you would like in your life. Say it out loud, write it down and picture it in your mind. How will it feel when you accomplish this goal and are looking back over your life? 2. Ask yourself if you believe it is possible. Letting go of your limiting beliefs is sometimes the hardest step. Yes, you CAN, you are WORTHY! Release it to the universe and see what happens. Having others to remind you when you are straying and to celebrate your successes is helpful! 4. Create reminders of what your intention is so you see them daily. For example, place a picture or object that makes you think of your intention where you will notice it and think about it often. Make a dream board! Do small steps to work towards this intention. 6. Stay open to receive what you have asked for. Things sometimes come in unexpected ways so keep an open mind and keep thinking of all the possibilities. Set your intentions on the result you are seeking, and then hold on for the ride. Separation and divorce are usually a bumpy and rough ride and an intention can help keep your eyes focused on the end results. If you have no goal, intention or desired outcome, you may get pulled every which way each time an issue comes up. With a set intention you are reminded of what you want. A goal will keep you from reacting emotionally and will hopefully keep you from engaging in useless struggles that can pull you further down destructive paths that lead nowhere. If you get caught up in conflict and worry about what is fair, what is right, what is wrong, what is ‘good’ behaviour and what is ‘bad’ behavior from your spouse, there are some very costly consequences. The legal costs, the emotional costs, the social costs during the separation will increase. Do not engage. Try to avoid or de-escalate the conflict. It will be very difficult, but with some good intentions set, it is like a light at the end of the tunnel and you will know that you can reach your goal eventually. Intention: I wanted to be fair to my ex and keep the financial cost of the divorce to a minimum. When you get stuck on who gets the garden shears in your division of assets (true story), it will cost you thousands of dollars to have the lawyers fight it out, and no one will be happy with the result but the lawyers! Instead, you let the shears go to your ex and replace them for at a nominal price. This saves you a lot of legal and personal emotional costs and you can simply move on! Separation and divorce are never easy. Setting positive intentions can help with the fall-out and minimize the damage to you and your family, so keep your eyes on the prize! Can I help you clarify and set your intentions? Contact me! I offer divorce coaching to help you come through your divorce with results you can be proud of! How Can I help You as Your Divorce Coach? Divorce is a complicated process. It is the coming together of multiple areas of change, intense emotions, and a complicated legal process. No two divorces are alike and no divorce is easy. Separation and divorce are rated as the second and third most stressful life events you may experience in your lifetime. As a Divorce Coach, my passion is helping people through difficulties that come up during both separation and divorce. I can support, motivate, and guide you through the separation and divorce process. 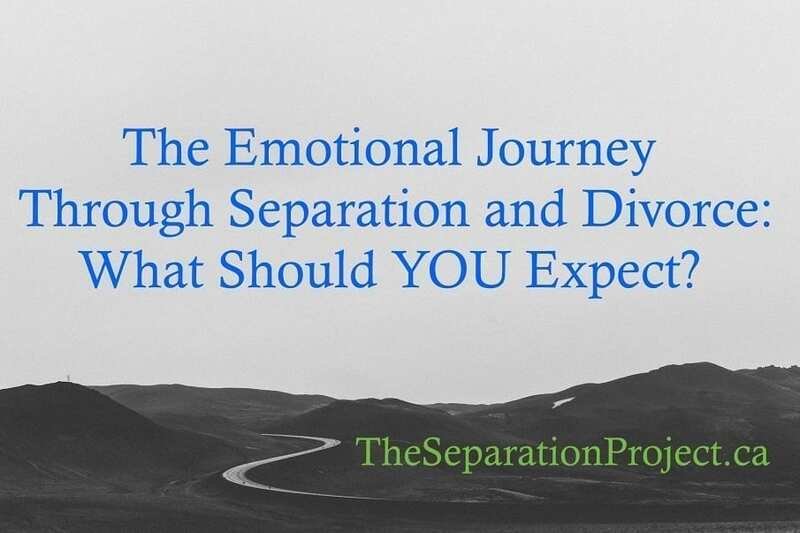 Below are the main stages of separation and divorce that I help my clients navigate and a few questions I am typically asked. I am not an advocate of divorce and some of my clients decide to work on their marriage after evaluating their options with me as their coach. Should I or shouldn’t I get a divorce? How, when, and where should I tell my partner? How should I discuss a separation with my children and extended family? The earlier in the process you hire a divorce coach the more you can plan for and create the environment for a healthy divorce. Proceeding with some thoughtfulness can set the tone for your entire divorce. How should I get organized? What type of legal professional should I hire? Who should be on my divorce support team? What financial information do I need? What is best for my children? How do I best deal with this overwhelming process? A Divorce Coach can help you break everything down into small manageable steps and help you prioritize. Know that a divorce is a marathon, not a sprint! Prepare as if it is a marathon – hire a coach to help you reach the finish line with fewer wasted resources like your valuable time, energy, and money. How do I deal with my disappointment, grief, and anger? Will I ever enjoy family events and holidays again? I am struggling with loneliness – How can I cope? How can I get the best possible outcome in my divorce? Will I ever sleep well again? Why does everything seem so difficult? Being unprepared for a divorce makes things more difficult to handle and a divorce coach can help you sort out what you need to do to move forward with confidence. Stress can shut down your creative thinking and problem solving just when you need those skills most! A divorce coach can be a good sounding board and thinking partner and will help you find solutions that will work for you. A coach can help you cope and increase your resilience. If you went through a divorce years ago and are still holding on to some hurt and bitterness and would like help moving forward. I seem to be stuck – Where do I begin? Is it possible to build the life I really want? What can I do now to improve things? With a Divorce Coach at your side, you can find out what is keeping you stuck and how to move forward. It is all about finding you the resources you need and removing your blocks so you can start moving forward with confidance again! We examine concerns and find options, together. I am a companion during what can be a very lonely experience. My clients SAVE TIME, MONEY, and reduce their STRESS. They avoid common emotional and financial mistakes. We break things down into small manageable steps. 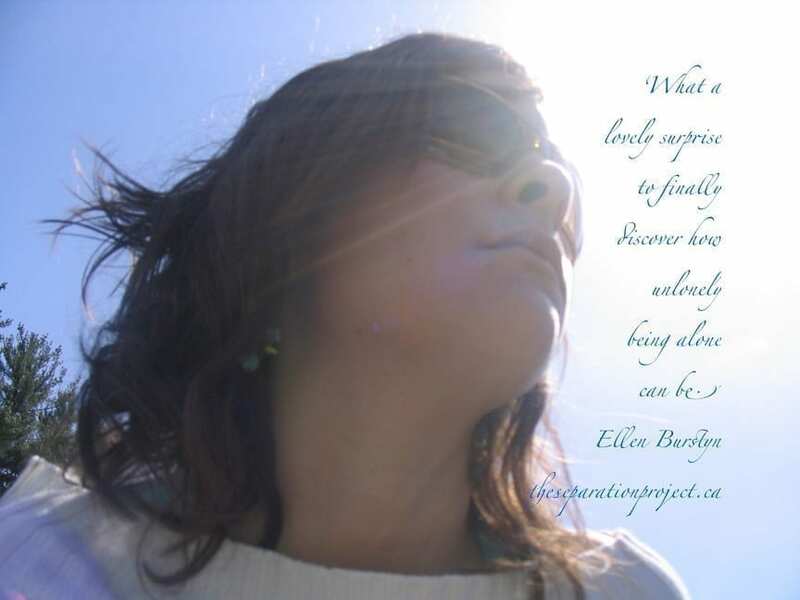 My clients come out the other side resilient and empowered instead of exhausted and depleted! I wish I had found a coach, like myself, when I was navigating the process. It would have been such a great investment in my own future and the future of my children. What will it take for you to invest in yourself? I would love to answer any questions you may have about my services. Contact me here. I am located in Dundas but I do work with clients from around the world. As I do my coaching via Skype, phone, and FaceTime, location is never a limitation! 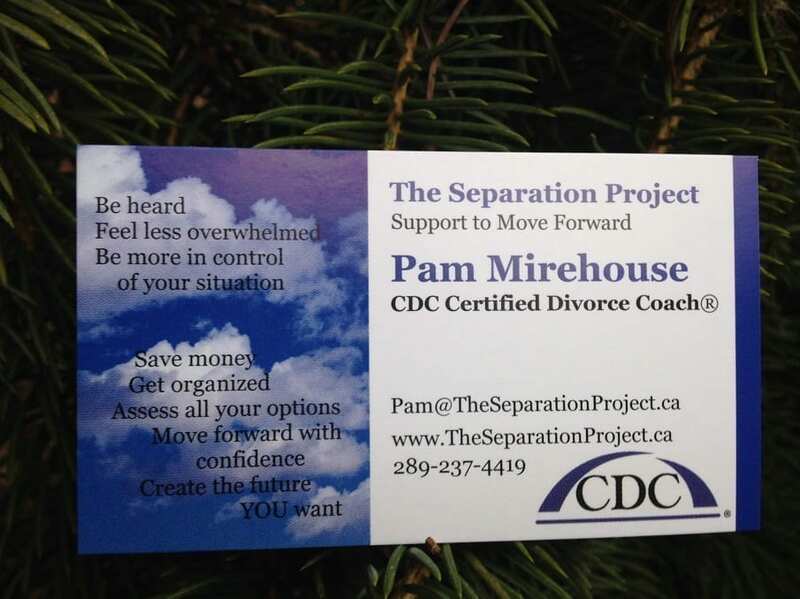 I do offer a Complimentary Strategy Session so please give my divorce coaching a try! Where do you want to be in 5 years? What are your goals? Your thoughts can start amazing transformations! There are three things you need to get to where you want to go. Know where you are now. Create a map or plan that guides you in the right direction. You control your life. Sure things definitely happen that are beyond your control but you and you alone determine how you think about them, how you choose to react and how you will proceed in the long term. Critically examining your life, where you are and your part in it is difficult to do. What is done is done. It is what it is. Take responsibility for yourself and step up to the plate. We all contribute in some way to a breakup. Forgive yourself and learn from your experiences. Things happen for a reason. If you examine your situation with honesty you can grow and change in positive ways. Look to your future. How do you want to live? Picture yourself somewhere 5 or 10 years from now in some situation that is making you laugh. Where are you? Who are you with? What are you doing? Take some time and really think about where you want to be and what you want to do in your future. What picture comes to mind? How does it feel, smell, sound? Is this really what you want or are there things that you want to improve? Let your imagination and your heart lead you. 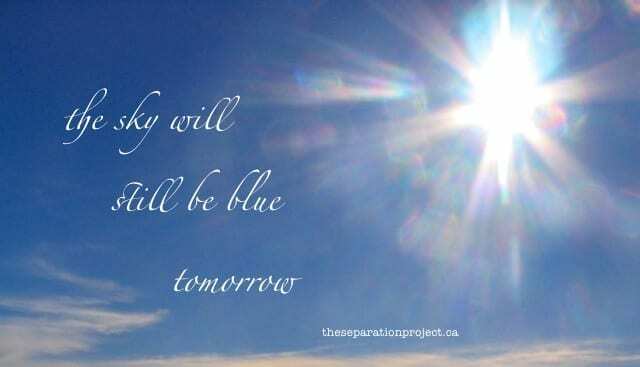 At the beginning of my separation, it was painful to picture what had been, at least in my imagination, my future. I felt my ex-husband had cut me out of the picture of our planned future and photo-shopped another face over mine. Those were our future plans! I was to be the one sitting in that chair, with that glass of wine and laughing at that particular place. Who is that other woman and why is she in my chair? That wasn’t how it was meant to be at all! I was very angry and deeply hurt. Eventually, I realized that these were his dreams that I had bought into. 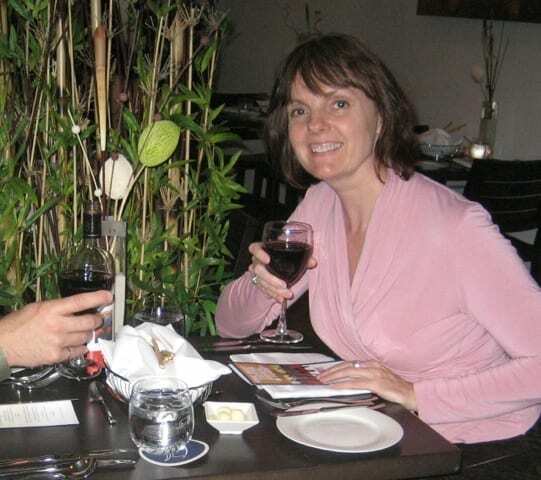 After 20 years together I had forgotten my own dreams and goals. I had put them aside for the success of my partner and family. I realized I never really like what had been our shared plan for our future. I liked the wine and the laughter but I wanted more. I wanted a healthy relationship with a partner I could count on. I wanted to be somewhere more exotic, like at a café in Paris. I began to remember what I authentically enjoy in life, and my own dreams started to resurface. I set my intentions for my future, became very focused on what I wanted and started taking small steps to get where I wanted to go. 3. Have you got a map? Now that you know where you are and where you are going you need a map or plan. How do you get from where you are to where you want to be? You need to start with small changes that will add up over time to big changes. Take your time, enjoy the journey and feel the satisfaction as the small changes begin to create positive momentum. As you start to head in the right direction the journey becomes pleasant and very satisfying. In life the only thing you can count on is CHANGE. Change happens continually no matter how much we avoid or resist it. You may as well embrace the change and guide it as best you can to create what you want! Get excited about the possibilities! The world is waiting for you! By the way – once you do achieve your goals, you can pick new ones. Continue riding the wave of change and enjoy the journey! Thanks for your time! If you are going through a divorce, separation or just a difficult time I hope you find my ideas helpful. Remember you are not alone! If you or someone you know would like help with the journey please visit my website or contact me. I remember the first inkling that something was wrong with my marriage. It was that sick feeling in the pit of my stomach that something was not right. Something was very wrong and my intuition was sensing that there were problems just below the surface that were yet to emerge. 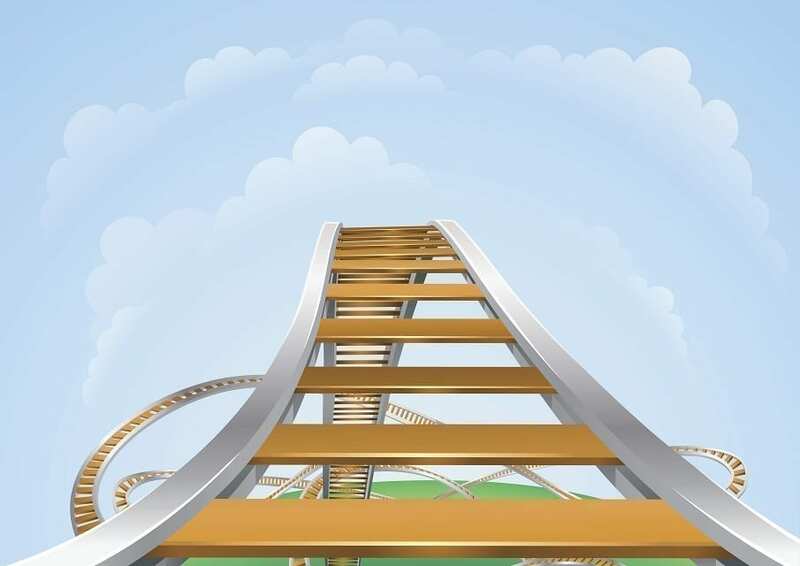 I experience that same feeling on a roller coaster ride as the car climbs up that first never-ending hill – up, up and up. You get this sick feeling in your gut and know that there is nowhere to go but down. Once the break-up became inevitable, I felt I had very little control over the process. Like the roller coaster ride, I had to withstand the intense emotional highs and lows as my life began to crumble around me. My feelings were all over the place. One minute I was terrified, the next angry, the next sad and the next exhilarated. The speed of the ups and downs and their intensity were hard to bear. The fear and lack of control were overwhelming. Screaming and just trying to hang on became the task at hand. Things were scary. Fortunately, the extremes of my emotions, like the roller coaster ride started to attenuate. The ups and downs that were so intense and rapid-fire gradually slowed down and become easier to ride out. Life became more manageable and the reality of the new norm sank in. In fact, by the end of the ride I had realized that, although I had not chosen to take the roller coaster called divorce, I was actually beginning to enjoy it. Independence and freedom felt wonderful when I saw new possibilities start to emerge. Looking back, I wish I would have known that the ride would settle down and things would work out one way or another. It would have made the first few jolts much less frightening. You will be stronger having survived and grown from the experience. You get to start over with a clean slate. You are in control! You get to make the decisions. You will discover your true friends and appreciate them more than ever. You will find new people start entering your life, which is a wonderful gift. If you are going through a divorce, separation or just a difficult time remember that you are not alone! If you or someone you know would like help with the ups and downs of the journey, please Contact me!